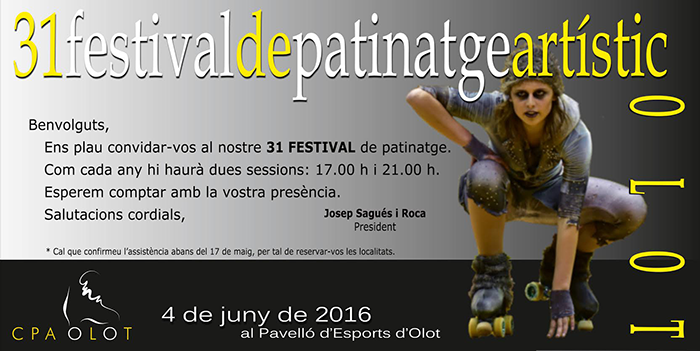 CPA OLOT has lots to celebrate in 2016. 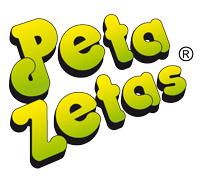 Peta Zetas® knows about the splendid year of successes this club is enjoying, from county to national championships and even to the European final in Matoshinhos (Portugal), where they reached the Gold medal that will open the door the the World Championship this fall. This is why this hard-working team wishes to celebrate their 31st Artistic Roller Skating Festival and a year of medals, success, challenges and effort. Peta Zetas® congratulates CPA OLOT for this splendid year and encourages all of us to be with them in that special celebration that will take place in the Olot Sports Pavillion at 5 and 9 pm.